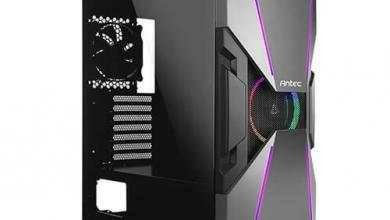 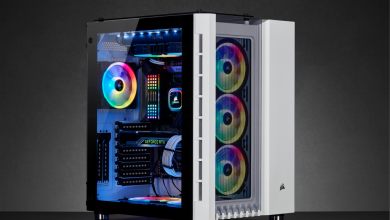 The BitFenix Comrade Mid-Tower case is the latest case out of BitFenix, a manufacturer known for building high quality cases such as the Colossus Full-Tower and Prodigy Mini-ATX and ITX cases. 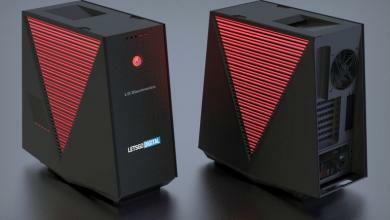 The Comrade is BitFenix’s attempt to enter the budget case market with a case that possesses a number of features generally expected in more expensive cases, such as removable dust filters, USB 3.0, and tool-less installation, while still keeping a low price line to match many other popular budget cases such as the NZXT Gamma. 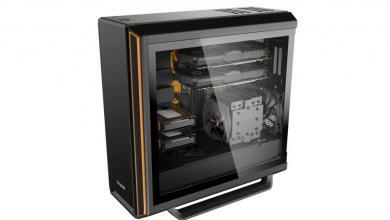 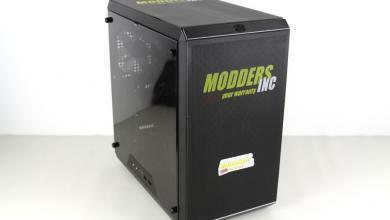 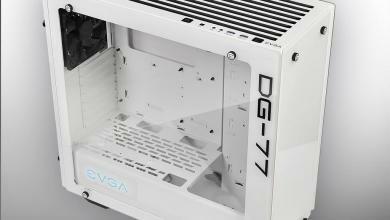 via BitFenix Comrade Mid-Tower Case Review BitFenix Comrade 716779444834, 8602700333, BFC-COM-100-WWXS1-RP, BitFenix, Comrade.